BMW Williams F1 Performance Rugby Polo Shirt. 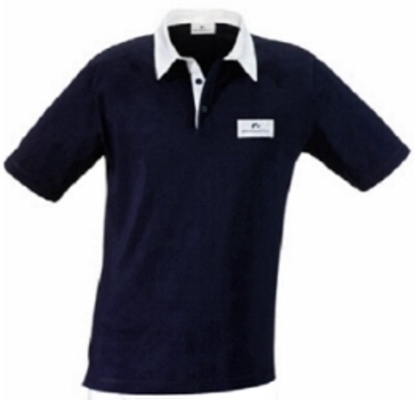 Blue rugby poloshirt with white collar and white button placket. Distinguished, small BWM Williams F1 logo printed on the front and large logo on the back. Available in sizes: S, M & L.
This is of course officially licensed BMW Williams merchandise.